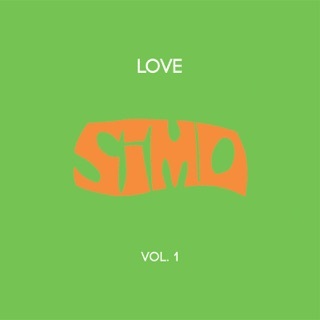 It's a shame many haven't heard SIMO or even heard of SIMO because this album really shows the band's versatility and prowess on their respective instruments. What I like even more is how original sounding all the music is, it doesn't feel like your average SRV or Led Zeppelin impersonator album like so many rock albums put out nowadays, it has it's own own unique sound. Not to say it isn't influenced though. 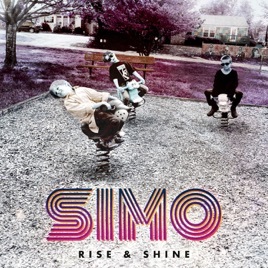 The song "Shine" has a really cool Black Keys meet early Pink Floyd sound to it and has a few really catchy melodies and lines. "Be with You" is one of my personal favorites off the album because it combines the sound of songs like "Green Manalishi" by Fleetwood Mac and melancholy soul-blues sounds into a hard hitting but also sweet song that I think is miles beyond most contemporary blues and rock pieces out currently. "People Say" is a funky number thats lyrics have a few good points to them and is all around a good song. "Light The Candle" is a hard hitting number with sounds similar to Cream and Hendrix that manages to maintain a very original sound regardless of its influences. 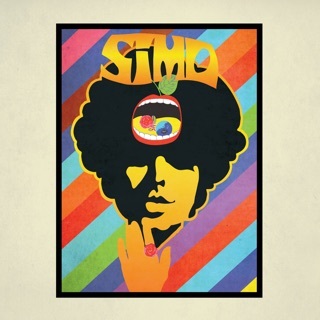 It really shows the heavy blues rock virtuosity of guitarist and vocalist JD Simo in my opinion. Really a solid jam. I definitely like this album more than the previous album, which was more of a straightforward blues rocker album. 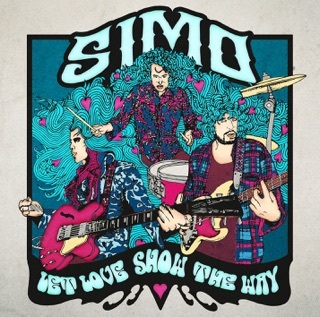 Here I think is the sound of JD (Simo) and the band really exploring their musical ability and influences and expanding upon it. They really are putting their own take on it all and it shows.